XRP News – Following the news of the Coinrail hack, the crypto market suffered a major dip. This dip has continued well into the week, with numerous coins plummeting Wednesday. Take, Ripple (XRP), for instance. The cryptocurrency is down nearly 10% in the past twenty-four hours. 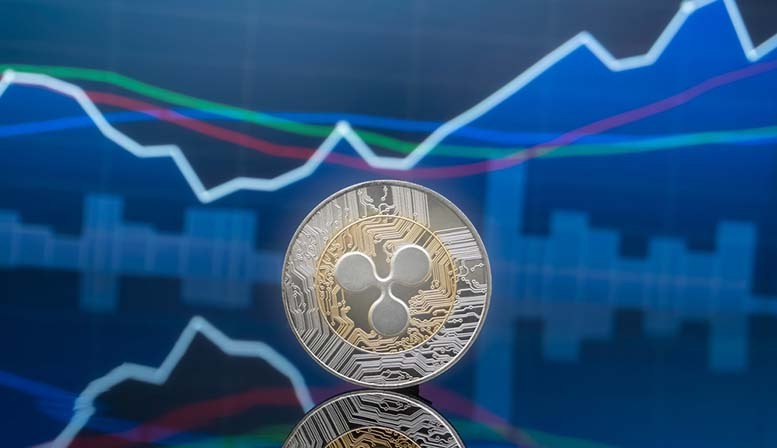 In this article, we’re going to be looking at XRP news, as well as noting some recent comments from Brad Garlinghouse, CEO of the company Ripple, about the market.